Clan Campbell and its leaders throughout the history of Scotland. ancestors in always seeking to extend his lands and influence. 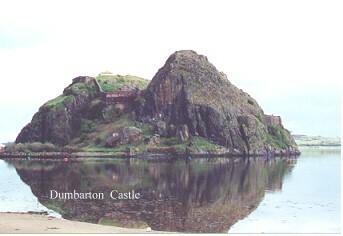 to secure Dumbarton Castle against a threat from Ireland. Argyll from slaughtering his enemies. family enemies, the MacDonalds of Kintyre and the MacDougalls of Dunolly. power taken up by the republican Commonwealth under Cromwell. 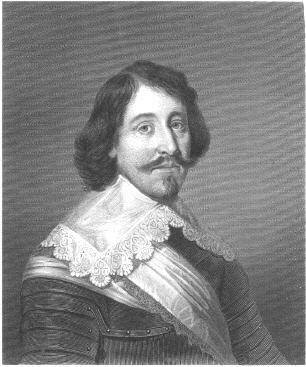 head on 1 January 1651.
in general and the Covenanters, including Argyll, in particular. 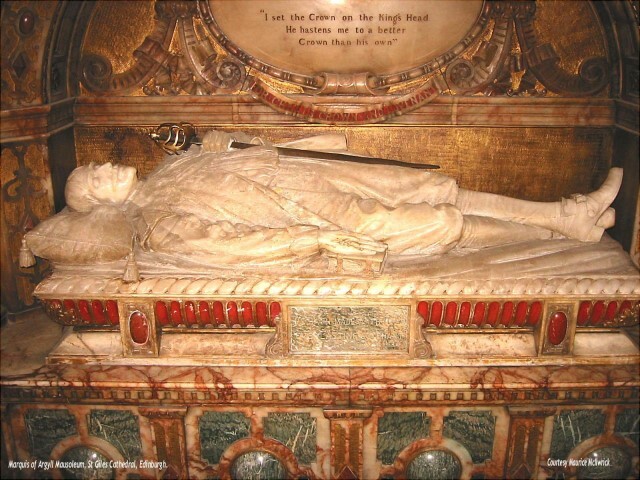 of his lands – the very threat that had induced him into politics in 1639.
his one time enemy the Marquis of Montrose. 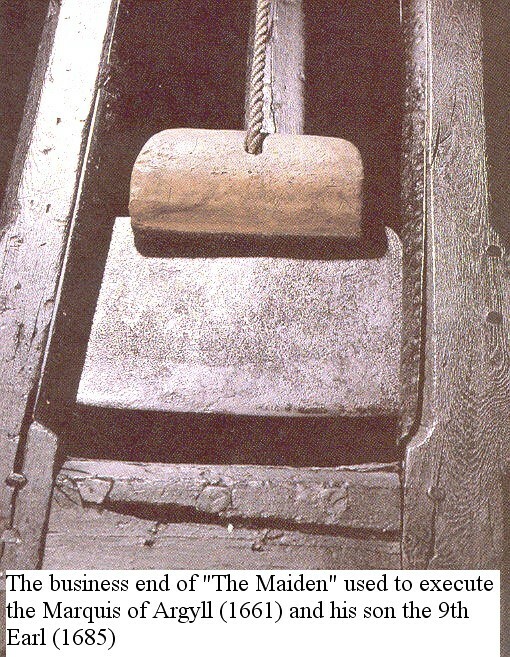 Halifax Gibbet used between 1286 and 1650 in the Yorkshire wool town. invented the diagonal blade which improved the cutting motion. in 1792. Source: The Book of General Ignorance, S Fry.